Located in the heart of the Funk Zone, THE BASE is Santa Barbara's premier boutique fitness facility, focused on training, recovery, nutrition, and complete wellness. Formerly a retail pet and feed shop, THE BASE has been fully renovated, offering multiple fitness spaces, private body work and recovery rooms, and full restrooms complete with private showers. 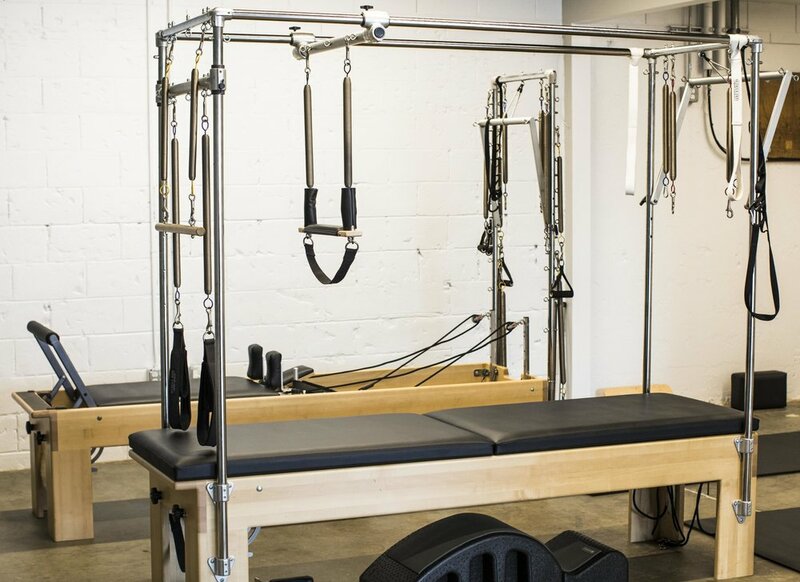 The entire facility has been outfitted with versatile, top-of-the-line equipment including a variety of cross training equipment, cardio machines, barbells and weights, and a full Pilates studio.